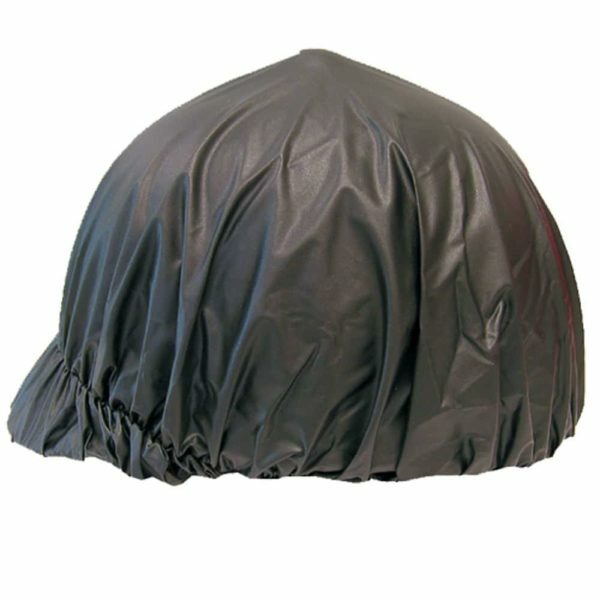 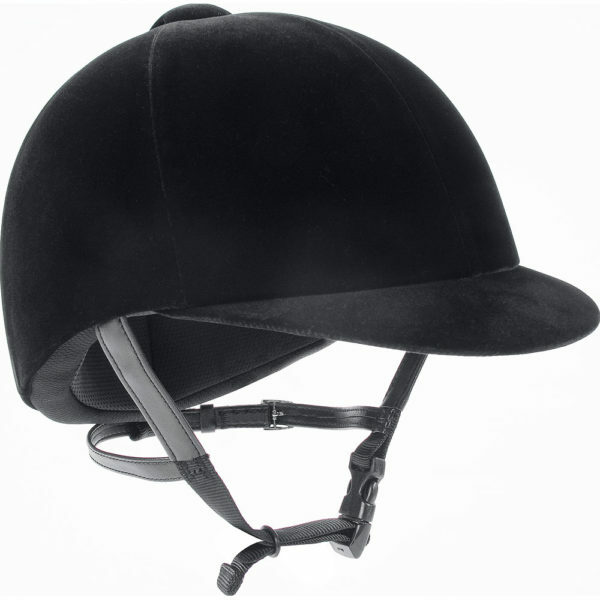 Horse Riding Helmets, Horse Riding Helmets and horse Show Helmets. 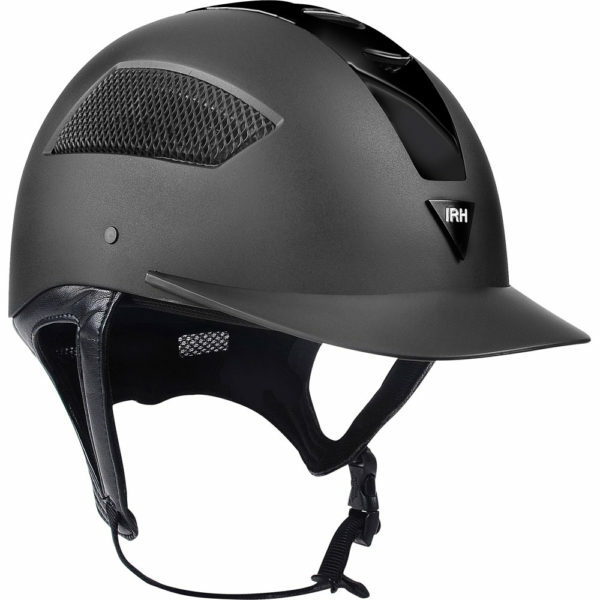 Troxel Riding Helmets. 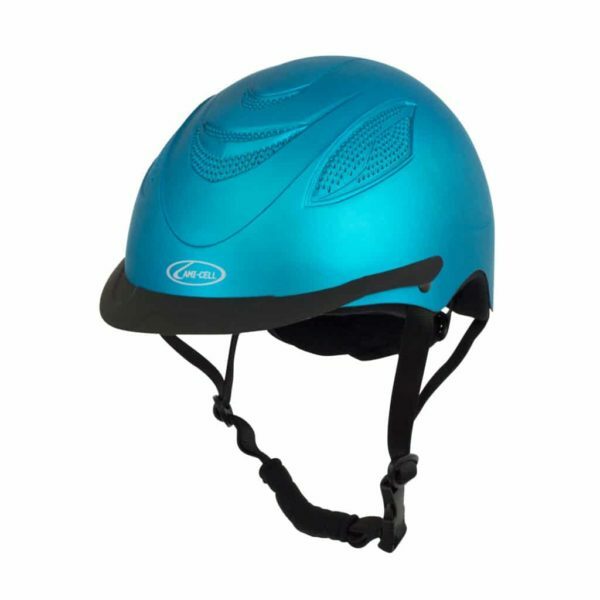 With a selection of show, trail, or recreational riding helmets we can help with fitting your riding helmet or helping you select a new riding helmet. 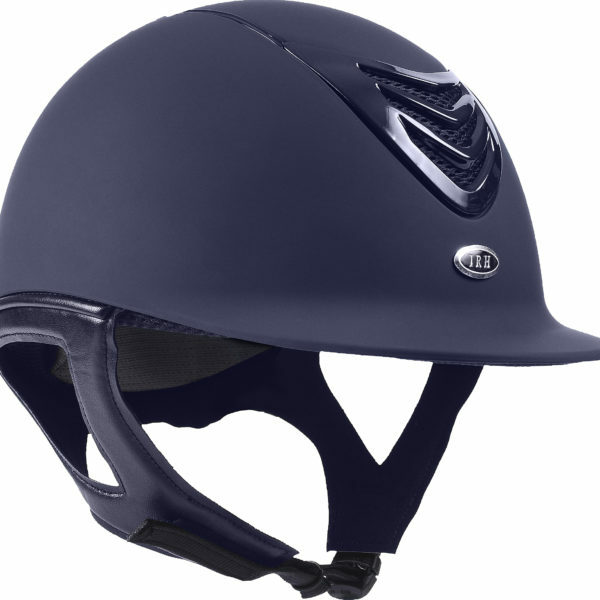 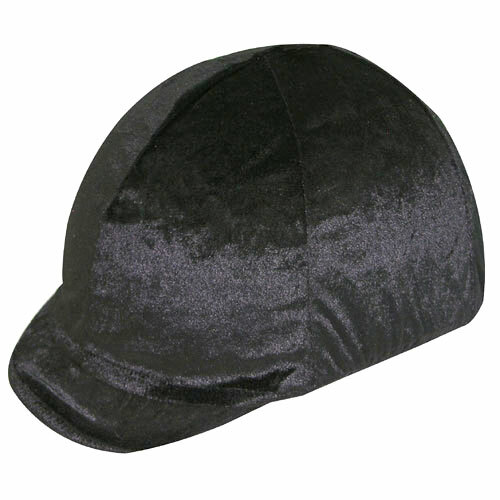 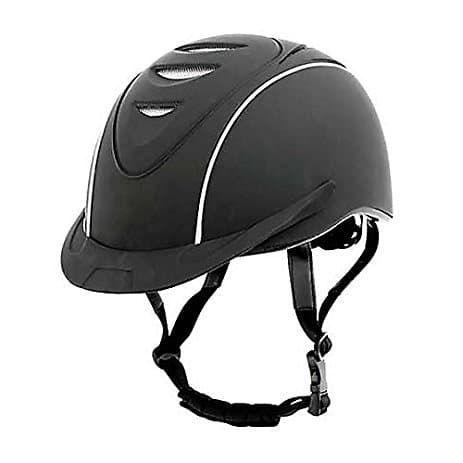 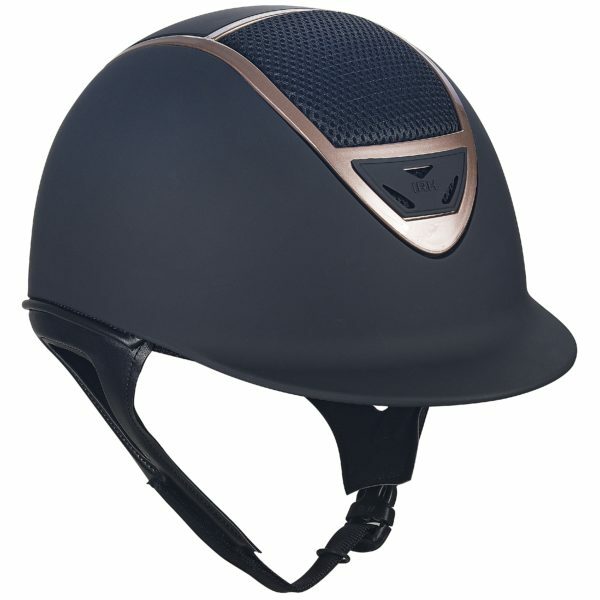 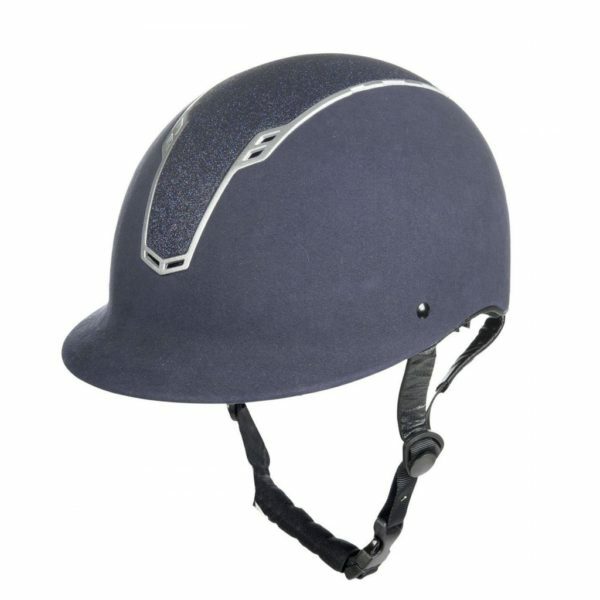 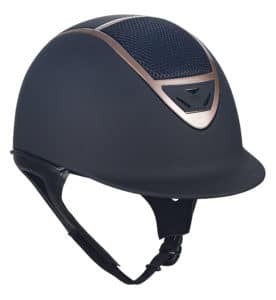 Whether you need a helmet for dressage, jumping, or for trail riding we have popular Troxel riding helmets. 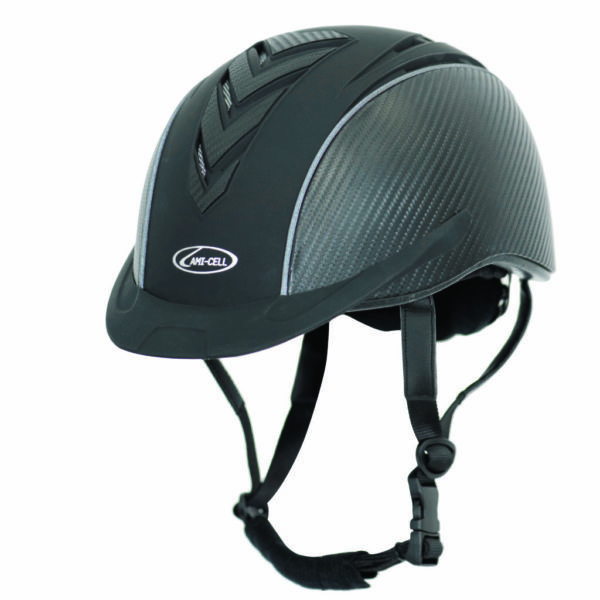 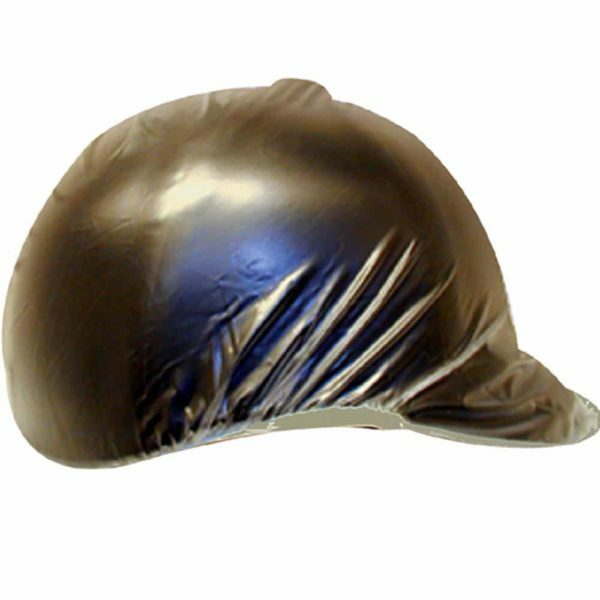 We do not accept returns on helmets that show wear, damage, or other signs of use due to ASTM/SEI safety standards. 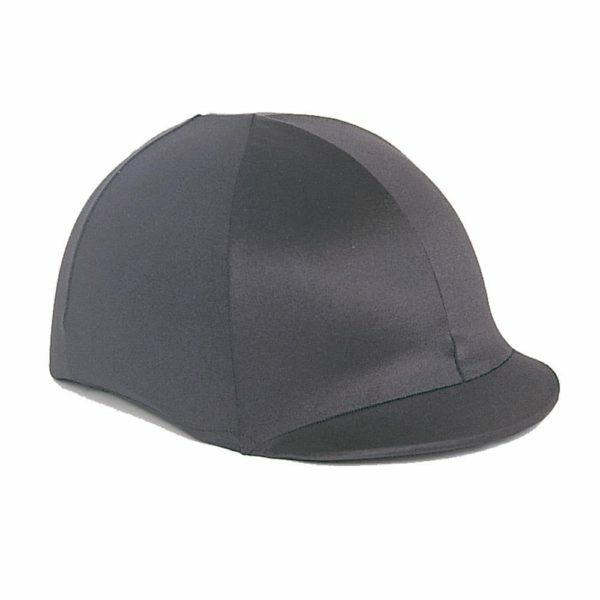 Please do not return these items to us as they are not eligible for return.